There have been sightings of cougars in northern Wisconsin. The DNR in Wisconsin has always claimed there are no big cats up north. 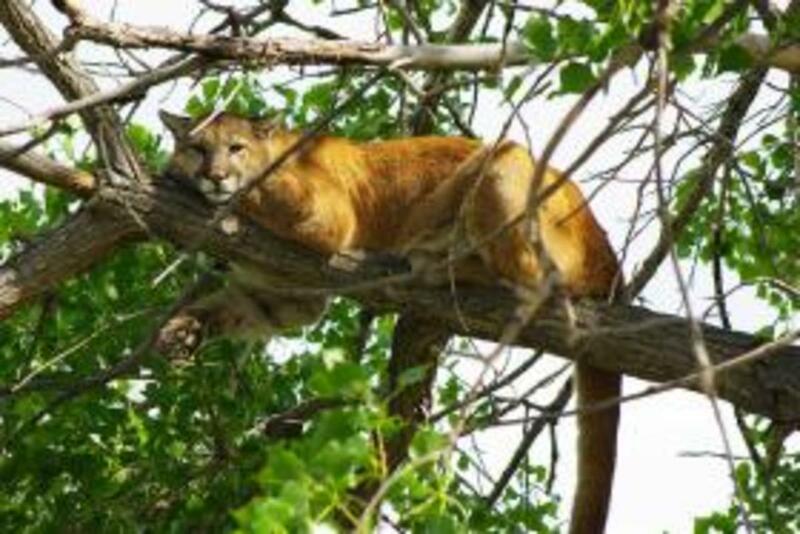 They say the cougars people are seeing are just big house cats. This shows what they think of the public, that we don't know how to tell a house cat from a cougar makes us all pretty dumb. They also say if anyone should see one it is just passing through. They are in Wisconsin and they are not just passing through. We have seen a cougar by our home for many years. One morning very early after a big snow. My husband was snow-blowing on a very long road. When he turned and came back along the road the lights from the snow-blower fell on the cat tracks. The cougar had come out from the woods behind him and had tracked him. We waited until it was light and took pictures of the tracks. The prints were very large. Last summer in the same area my sister-in-law and brother saw the cat in the middle of the road. It has been heard during the night. The cat used to hang near our house and really near everyone's home around the lake because we were all pretty close to each other. 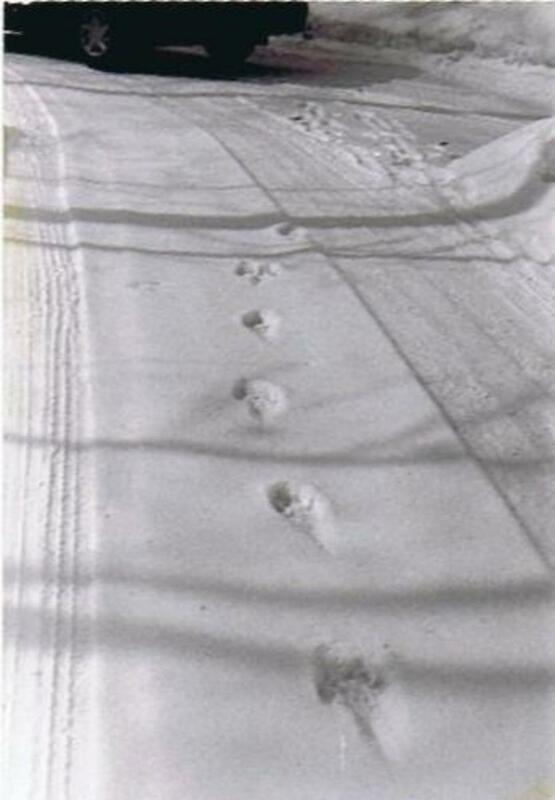 My husband would find the tracks of the cougar in our driveway along with the tracks of a rabbit. 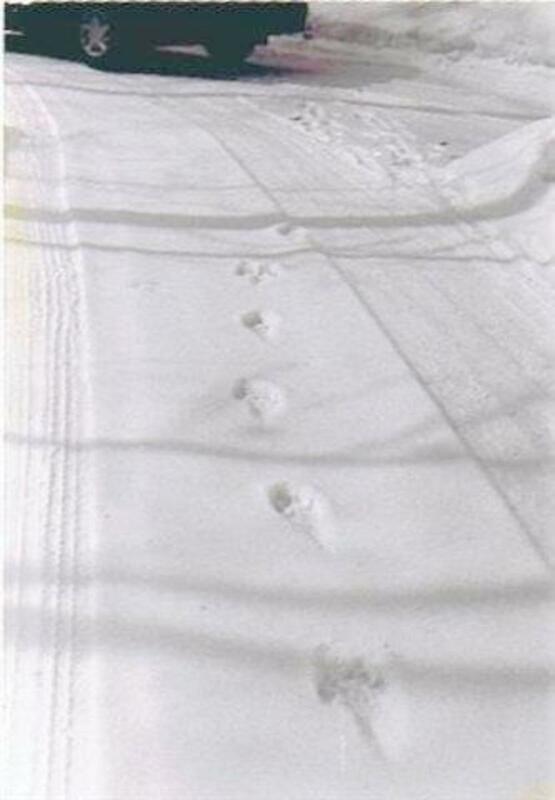 The driveway was all messed up and it looked like the cat and rabbit had been running back and forth on the driveway. My husband said what it looked like to him was the cat was chasing the rabbit. We now live in another area where a cougar was seen running after a deer in our meadow and there are people here that just recently saw a cougar running after a deer. I don't believe in hunting cougars unless there is one that is causing trouble around schools or whatever. I have a fear of running into them while walking in our meadow, but I also worry about running into a bear or wolf too. For years the DNR claimed there were no wolves here, now the wolves are all over the place. 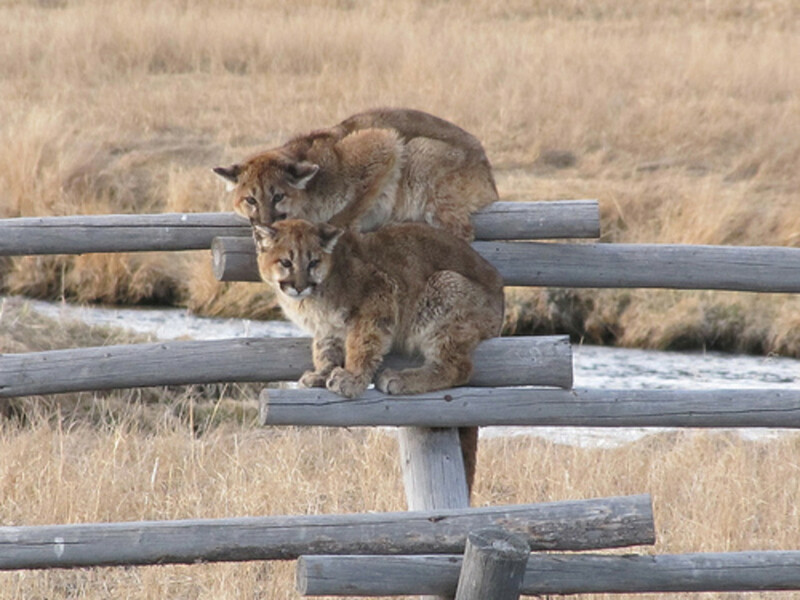 We have never reported our sightings of cougars because we know they would not believe us. 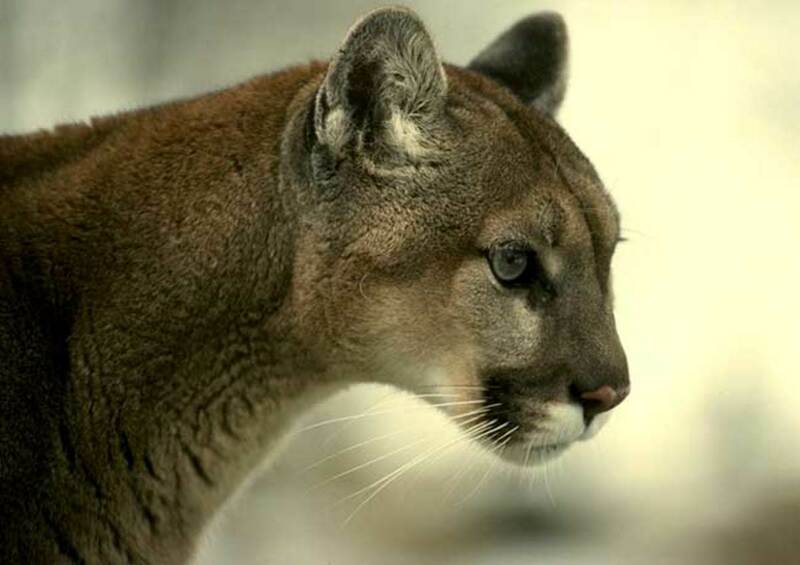 There are states that do allow hunting of cougars. The DNR did have a site set up to show pictures that have gone around on the internet and that are fake pictures of cats from the north. They have taken it down now. Now they want people to report sightings. 10 square miles for males. 2 square miles for females. The big cats can range from 25 to 35 square miles to 50 to 150 square miles. I don't know which one is true I can't seem to find the answer on a site I would trust. There are now articles in the paper and on TV about the cougar's return. Funny the DNR are just figuring that out. If they had listened to citizens they would have to know that more than 20 years ago. Our first sighting was in 1990. The DNR is now working to deal with the cougars that they claim are only in the southern part of the state, not true they are up north. 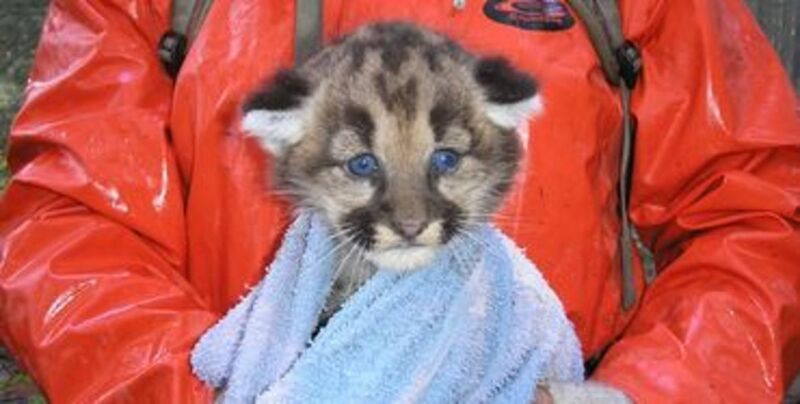 Little cougar cubs worried about coyotes. This cougar was found in Burnett County, WI near Spooner. The DNR tried to tranquilize him so they could collar him, but it didn't work he got away. People in our old area said they saw the female Cougar with two little ones. Baby Cougar Aren't They Beautiful? A sheriff’s deputy living not far from us shot a 20-year-old female member of his family because he thought she was a cougar. The way the story goes, he saw a cougar earlier in his yard and later a female member of his family was playing a prank on him, He thought it was a cougar and shot her. WARNING NEVER PLAY A PRANK ON A MAN WITH A GUN. The bizarre story, investigation ongoing. The story was in our newspaper. If a cougar attacks fight back with all you've got. If you see him coming at you make as much noise as you can and make yourself look as big as you can. If you have a jacket hold it up over your head to make yourself look larger and give the cat space to escape. 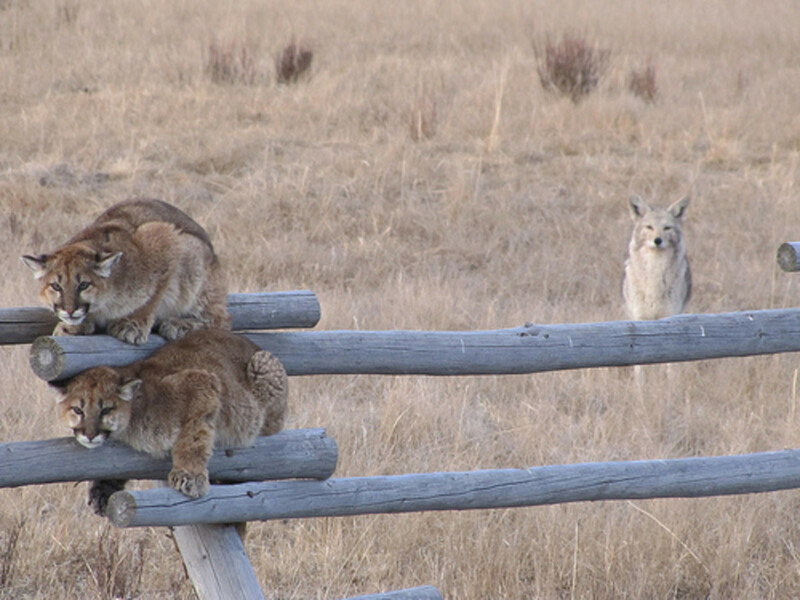 There are attacks from cougars more out west where people hike and where more cougars live. A woman fights off cougar to save her husband. A woman sings opera and saves her life. 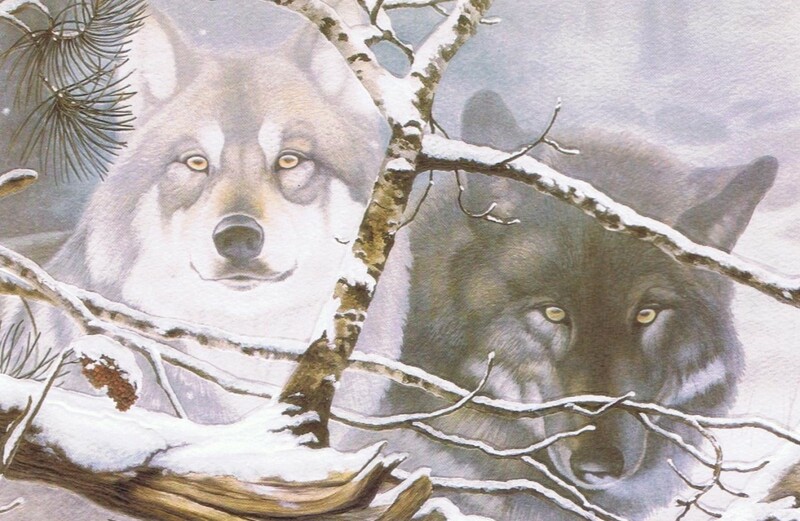 Timber Wolf of the North Endangered or Not. Also Known As The Gray Wolf. Meaning no disrespect, but I think if someone sang loud opera at me I'd be out of there too. That was quite a story. I think those big cats along with the smaller lynx and bobcats have been around there for a long, long time. We used to have them on our farm in central WI. Should think they'd like the north better as it's not built up as much. Sharing this with followers. Hope you're settled into your new home now and staying in where it's cool on the hot days. Take care . . .
Peggy W, Thanks for the pin on your board. I appreciate it. Going to add this to my animals board on Pinterest. Yes...whatever you do, don't leave anything with a scent in your car. Definitely not worth a repair bill from having a bear break into it! Peggy W, We have that problem with bears they have never gotten into our cars but if we left food in the car I'm sure they would. Thanks for stopping and for tweet. When my friend and I visited Sequoia and Kings Canyon National Parks we stayed in Sequoia and they had pictures of cars that had been broken into by bears. We were warned not to leave ANYTHING that had any kind of a scent in the cars overnight...even things like toothpaste! Naturally we obliged. As to seeing the cougar, yes, it was exciting as well as a bit scary being so near it in the wild. Will tweet this hub this time. Peggy W, When I was a new bride and first came here I thought it was very weird that people went to the dumps and watched the bears. 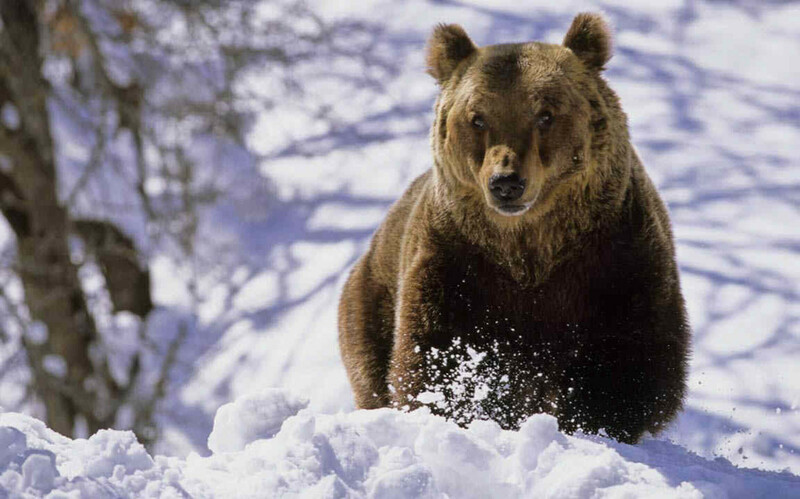 That's why we have so many bears in our yard now because all those dumps are closed. That would be exciting to see a cougar like that and like you said scary. Thanks for the vote and share. When I was young, I remember going to the dump where a ring of cars would all focus their lights on the bears pawing through and eating the garbage. That was in the 1950's. :) Cougars are strong and magnificent predators. When my German friend and I were hiking in Yosemite, a man on the same hike alerted us to a cougar who was watching all of us from behind a large boulder. That was exciting and also a little scary. Suddenly the cougars head disappeared and he obviously went another direction. Thank heavens there were quite a few of us on that trail! Up votes and sharing. Jerry, Thanks for stopping by. They will attack farm animals. I appreciate you leaving a comment. Animals let you know who they are right away. Humans may look friendly but behind their eyes they are not. Thank you so much for stopping by and for the vote. Have a happy day. I really appreciated reading this. I thought you did a powerful job and I especially loved the ironic way you concluded. I love cats. I love wild cats, really most animals. I am not being flippant when I say that I would rather take my chances in a dark alley with an animal than some of the people I have met along this journey. I have a healthy respect for animals who for the most part are straight shooters and do not need to use guns. bdegiulio, I don't know how they would know that. The cats here have never been tagged that we know of. If their in MN they sure would not know the difference in the border of MN and WI. 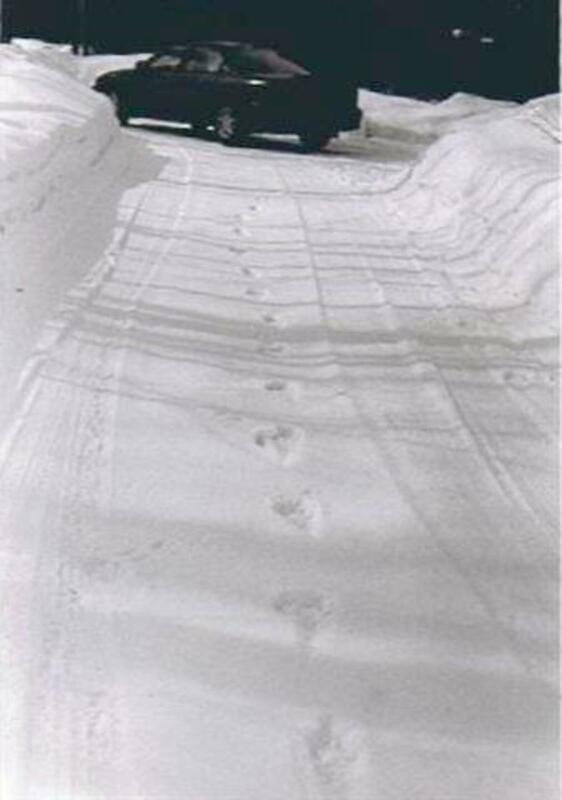 He was stalking my husband and yes after that he was always checking behind him when he was snowblowing. Thank you for the vote and thanks so much for stopping by. Here in New England they claim there are no cougars but one was hit and killed by a car in Connecticut a few months ago? They say that this particular cat came here from Minnesota? Not sure how they know that but there have been other reported sightings so I know they are here. 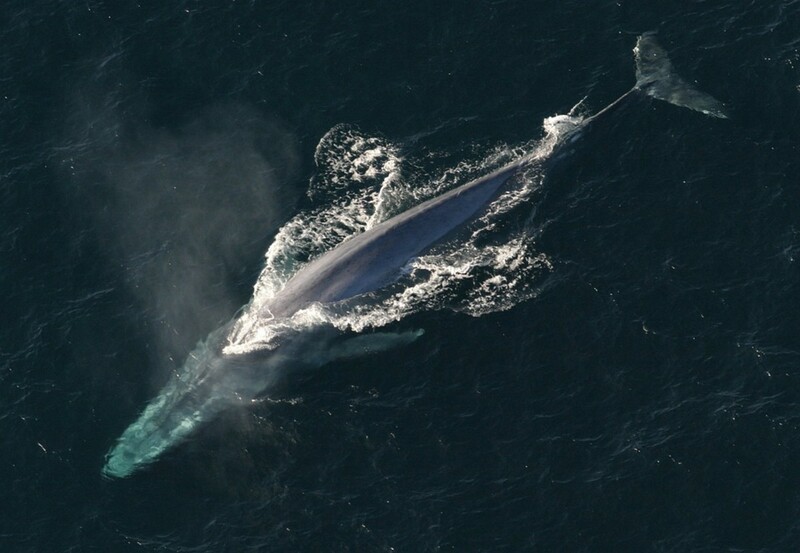 They are an amazing animal but surely I would not want to come face to face with one. It must have been somewhat eery to know that one was stalking you? Amazing. Anyway, great Hub, really enjoyed it. Voting up and A,I,B,U. sgbrown, Thanks so much for stopping by. I wouldn't want to run into a cougar or a buffalo. I just heard the other day about a cougar taking a 6 year old boy. His father saved him. Thanks for the vote. It's too bad that authorities never believe us! We have had some sighting here, but very few, so I'm not real sure they have come this far south in Okla. I will say this, I'm glad I found a buffalo in my garden instead of a cougar! Great hub, and very good information! Voted up! Yes, Wisconsin is finally admitting they have big cats. 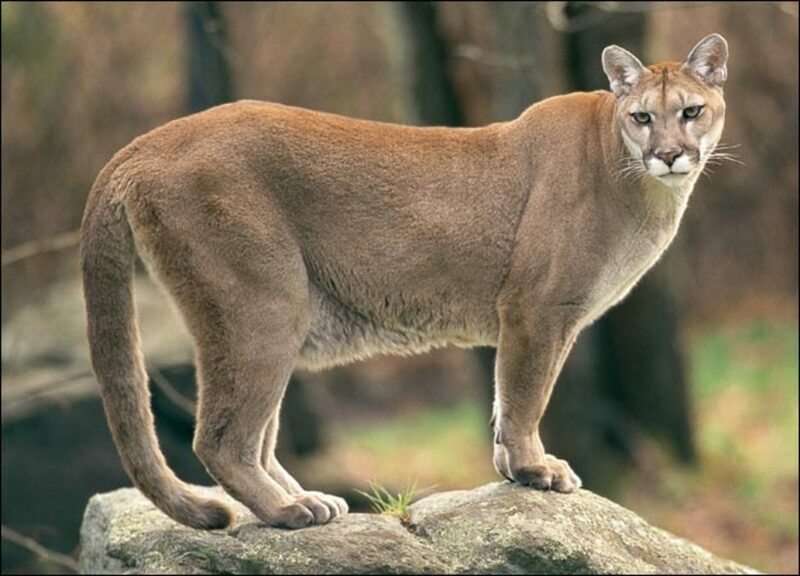 It is weird that their saying Eastern Cougars are extinct. Moonlake! I didn't know you had this story. Awesome! So Wisconsin admits they're there. 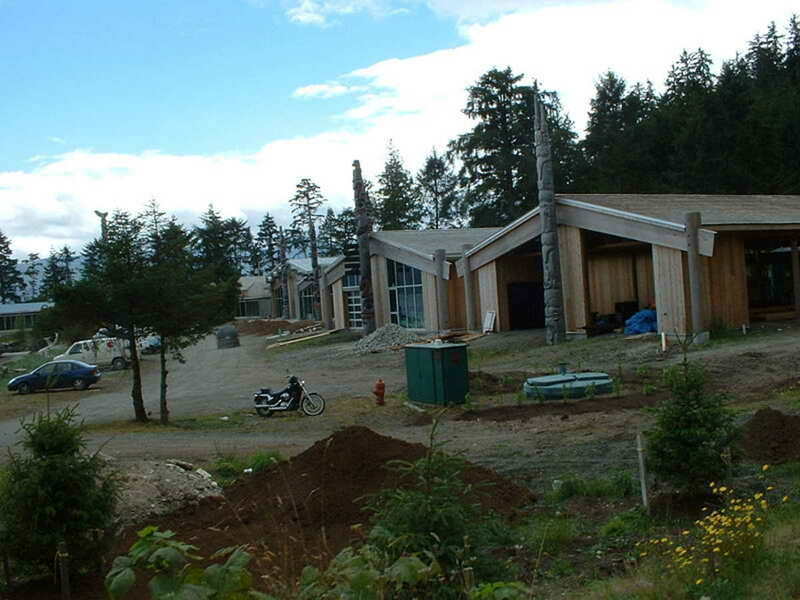 How does that jibe with the announcement the Eastern Cougar is extinct? Thanks for stopping by. 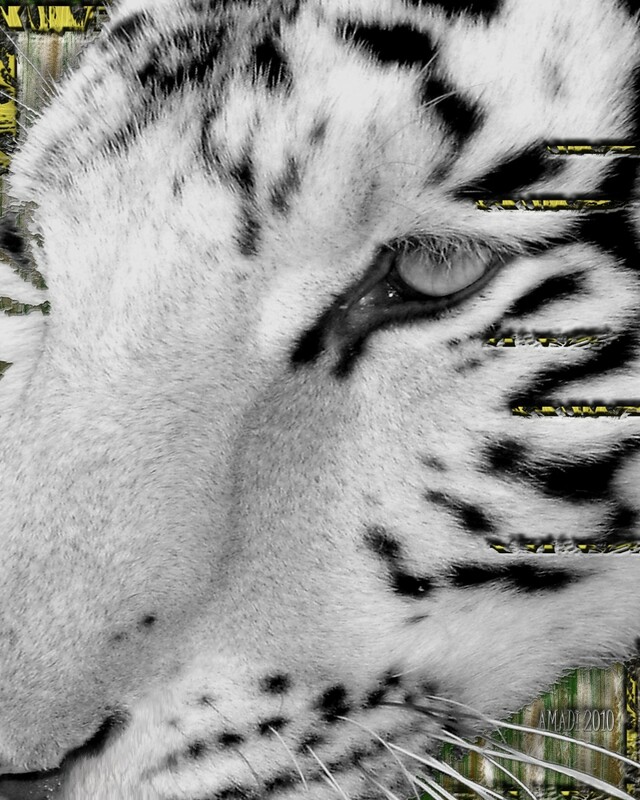 That is terrible about tigers. It's sad to see them all go. Then that terrible thing that happened in Ohio where they had to shot all those big cats. Hi moonlake, I love reading about big cats. Coming from India we had big population of big cats but unfortunately less than 1400 tigers are left thanks to greed of mankind and corrupt officers. I only wish they were protected more because big cats look so magnificient and royal. Here in RI we just had a cougar sighting, and one farmer lost a sheep to a cougar this spring ! 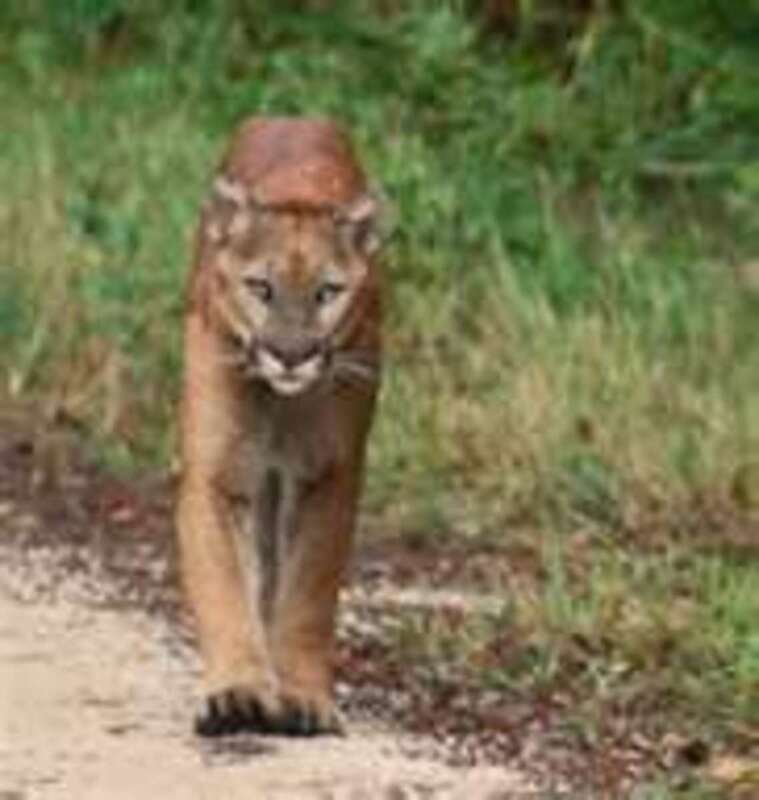 MADISON - As of today......Wildlife experts say cougars are returning to Wisconsin. The Department of Natural Resources will work to come up with a plan on dealing with the powerful predator that hasn't lived in Wisconsin for a century. University of Wisconsin-Stevens Point wildlife researcher Eric Anderson and DNR biologist Adrian Wydeven recently traveled to South Dakota to learn more about the cougars. They have experience in darting and putting radio collars on the big cats. Three confirmed sighting in Wisconsin. DNR says their here. DAAAAAAAA. Thanks for stopping by. I could see how that would happen with pets were released into the countryside. It happens in the US all the time with other animals. Interesting! In the South West of England people have reported seeing leopards and lynxes. The story is that when the law changed requiring people to have a licence for dangerous animals in the late seventies some animals were released into the countryside and have formed small populations. The authorities have always denied this but the evidence is powerful - prints, kills, droppings etc. Thanks k@ri for stopping by. 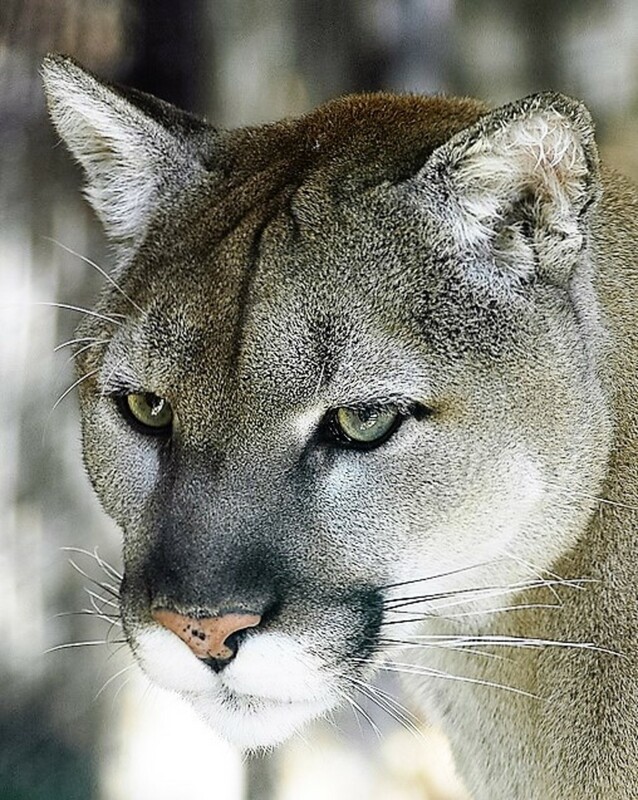 Cougars are beautiful but deadly. Cougars have always been my favorite cat. When I was a little girl around 5 or 7, I used to want to grow up to be a cougar...imagine my disappointment when I found out I couldn't! Thanks Yaseenpv for posting and checking my cougar page. And I do it thrice! It might have helped to keep them open. It was always funny when they were open because people put their whole families in the car and would go to the dump just to watch the bears. When I first moved here I couldn't believe that was what they did for fun. But it really was fun to watch them safely in your car. just read your other hub moonlake - I like the sound of wannabe! what a great cat! but the bears are still really scary particularly their ability to get so close to humans - maybe they should have left the dumps open just for the bears. If I ran into a black bear on the deck it would very likely run the other way but I would back from it slowly first but if it kept coming at me I would run for the car or barn. If it attacked I would fight it with all I had I would not play dead. Black bear will not walk away once it attacks it is in it to kill you. I know lots of women here that go for walks and carry their guns with them. I don't but I do take my dog because I know the dog would attack the bear and maybe give me time to get away. If you look at my other hub with the bears you will see I also have a cat that will attack a bear. what would you do - other than rub - if you came face to fae with a bear??? It can happen here. When I get out of the car at night and walk on the deck I'm always happy the light comes on in case there is a bear on the deck. all a bit scary I think - I couldn't imagine taking a stroll and bumping into Mr Bear! Actually I think Canadan Lynx do not breed in Wisconsin. I'll have to change that. According to the DNR Wild cougars probably disappeared from the state by about 1910. Very good. I think I would be scared too. I’m confused though. How can they say there are no cougars in the north then say that the cougars in the North do not breed? I liked the video.